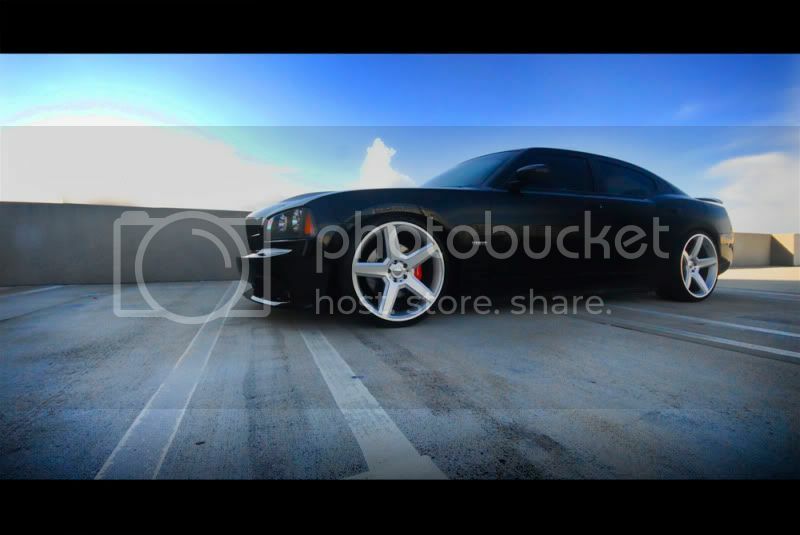 At LXforums checking out the new pics of those rims i showed you. Thanks man. been off the site for some time now. Hows everything with you.